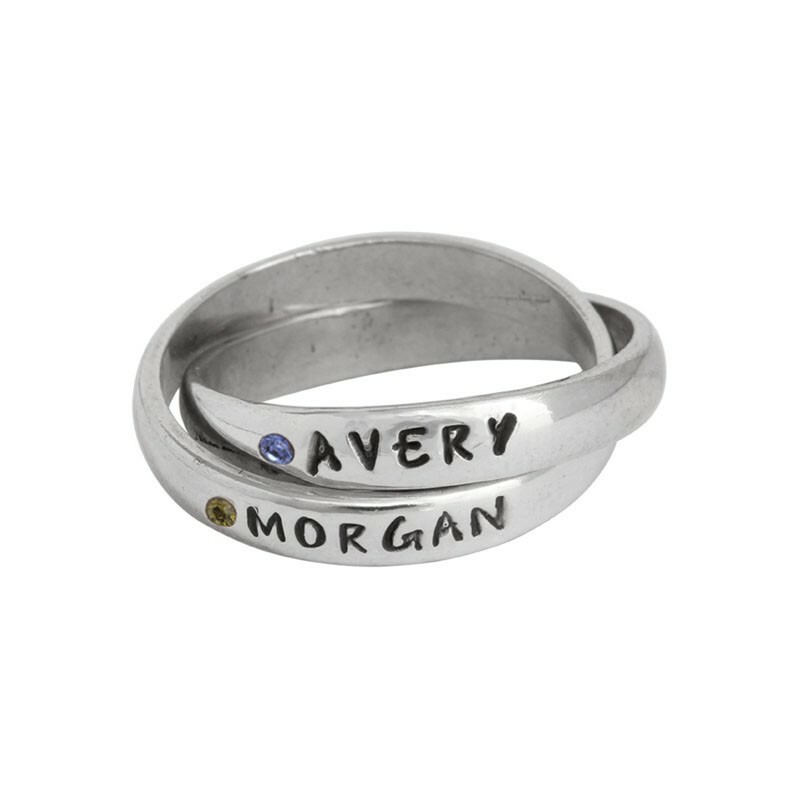 Create the perfect grandmother's ring for any grandmother or grandma to be! 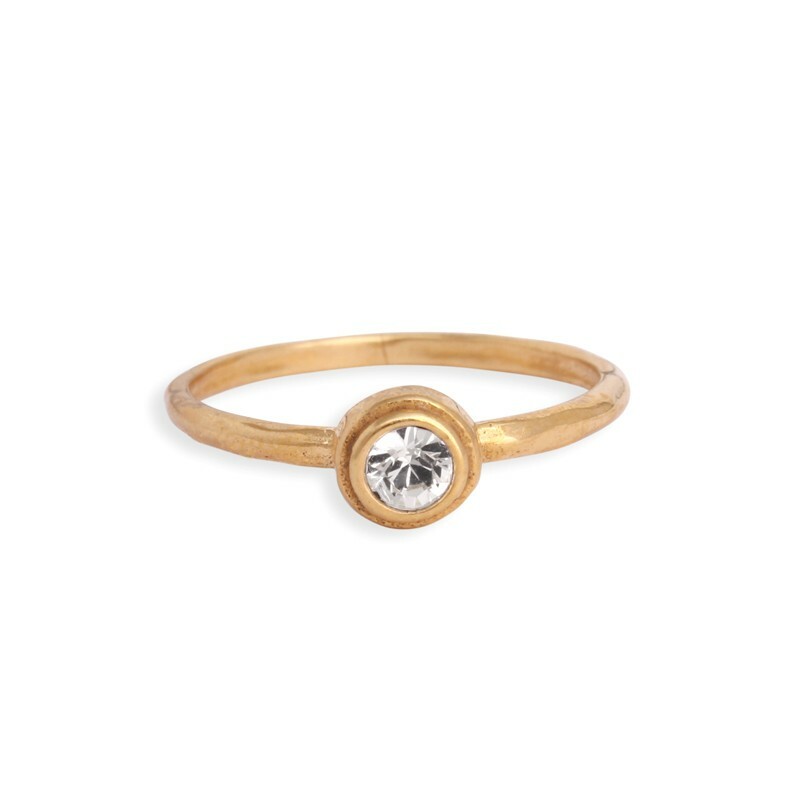 Are you a grandmother yourself? 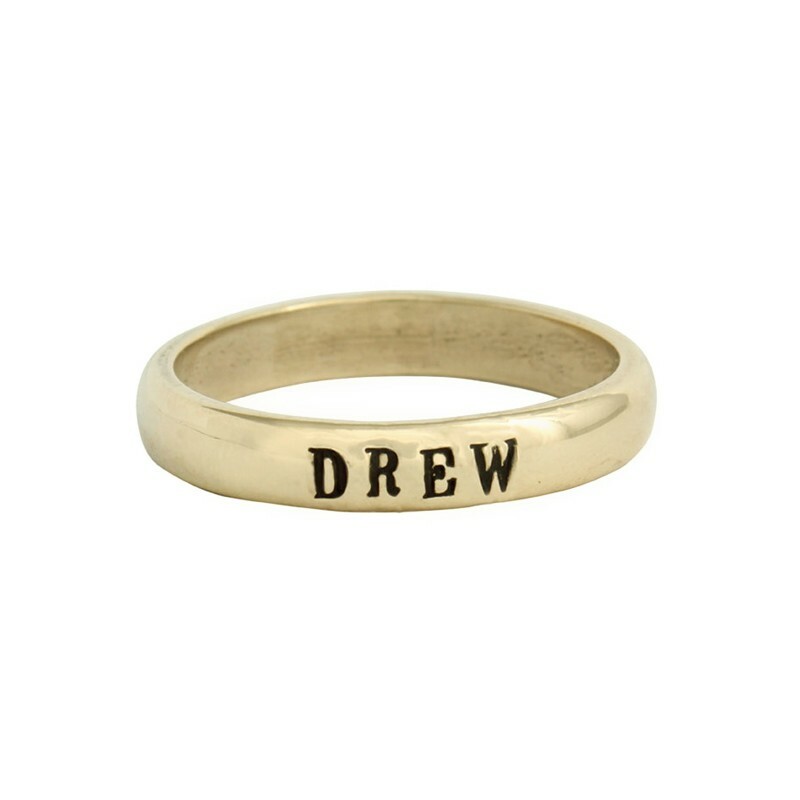 Give yourself the gift of having this constant reminder of those you hold dearly. 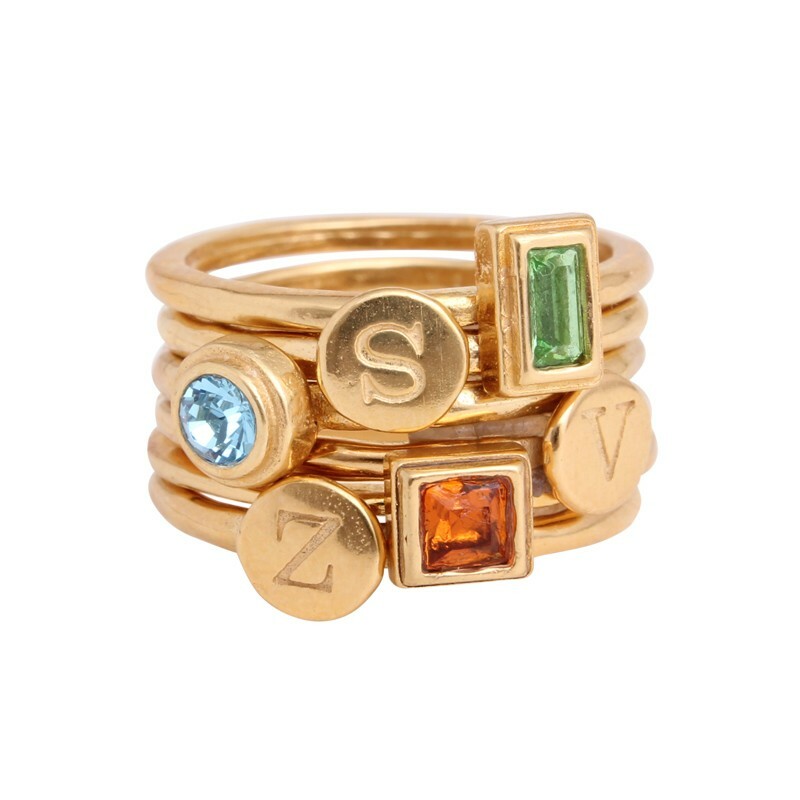 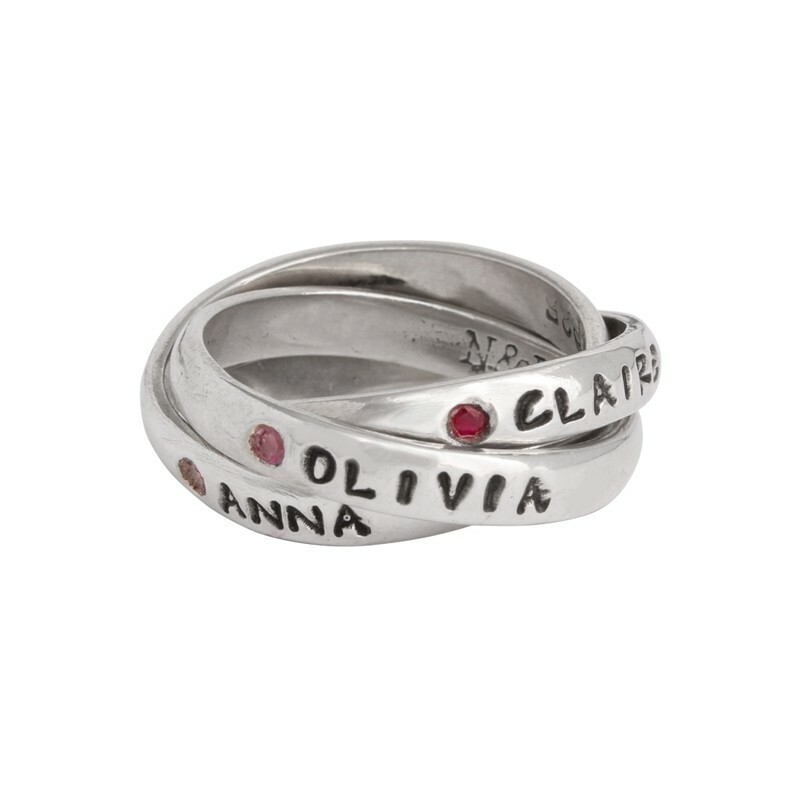 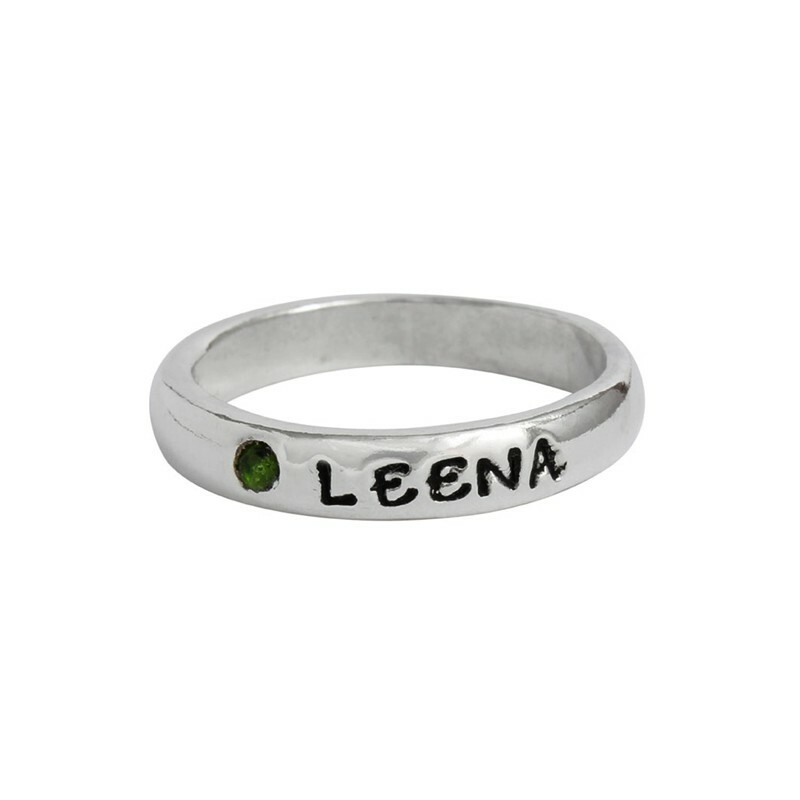 We offer skillfully crafted, customized grandmother's rings with names as well as stackable name, initial and birthstone rings. 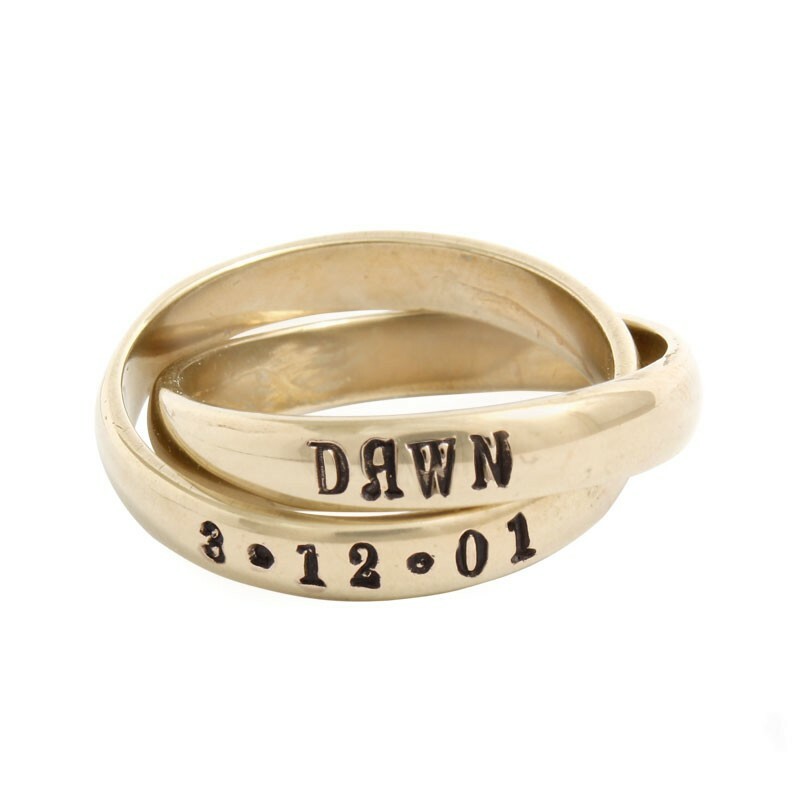 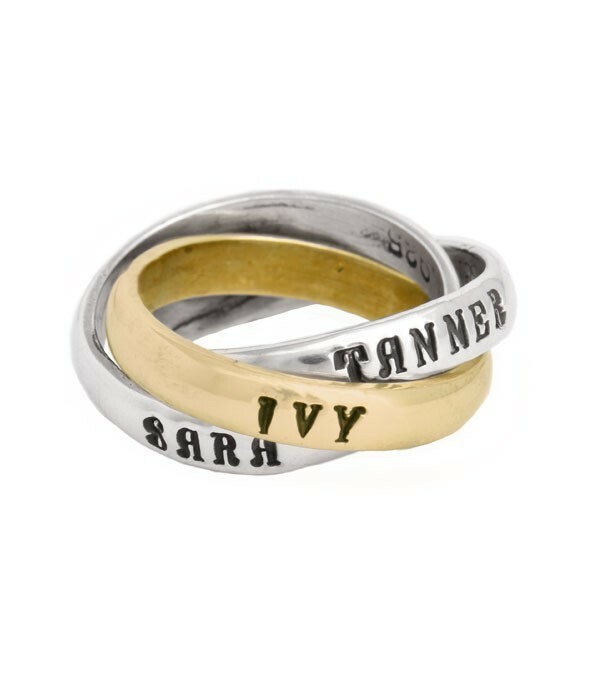 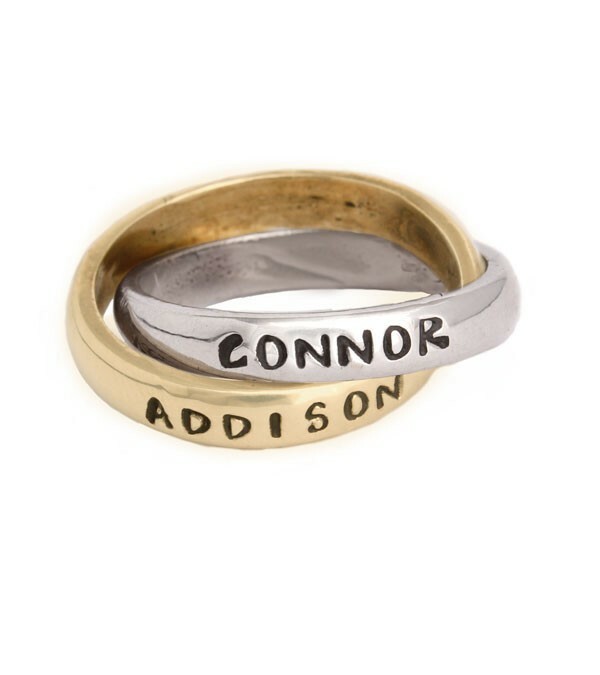 We also have silver rolling rings and gold interlocking bands all of which can be stamped with the names of the grandkids. 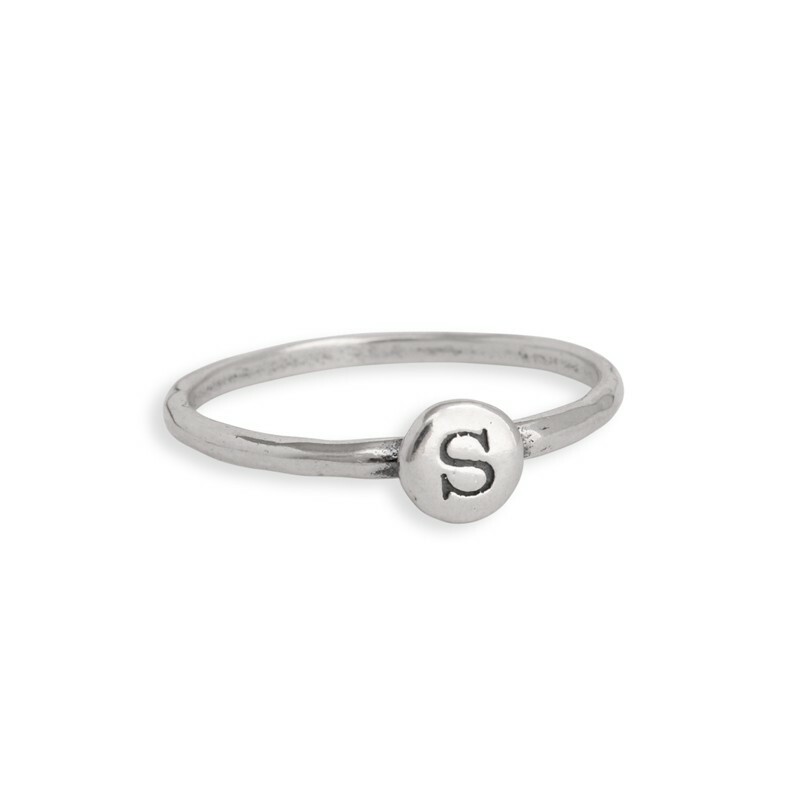 Give grandma something she will truly love and cherish!